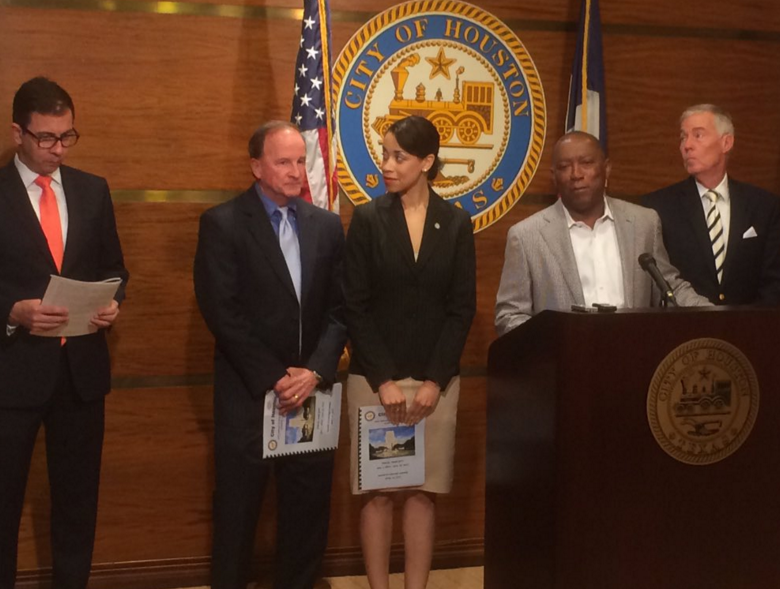 Houston Mayor Sylvester Turner released a summary of his proposed city budget on Friday. Mayor Sylvester Turner presents his 2017 budget. The mayor’s budget closes a $160 million deficit in fiscal year 2017. It does so with the help of almost $20 million from tax increment reinvestment zones, one-time land sales and other non-recurring revenue, and the elimination of 54 vacant positions and 30 to 40 layoffs. Normally, the TIRZ money would stay in that particular area of the city. 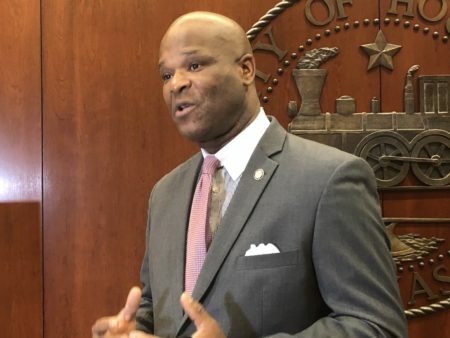 Turner says the savings from one-time items ensures another 1,200 city employees get to keep their jobs and there are no cuts to essential services. 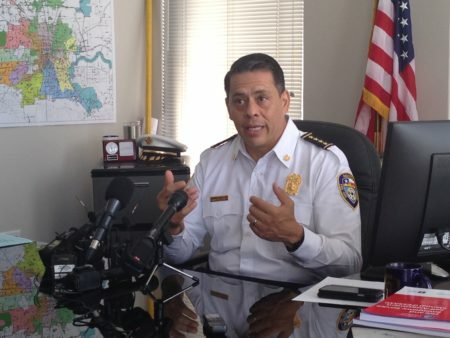 To avoid that scenario next year, Turner says he has a plan to address the city’s pension debt, which is in part responsible for the city’s lowered credit rating. The general fund budget totals $2.3 billion — that’s $82 million less than in the current fiscal year. 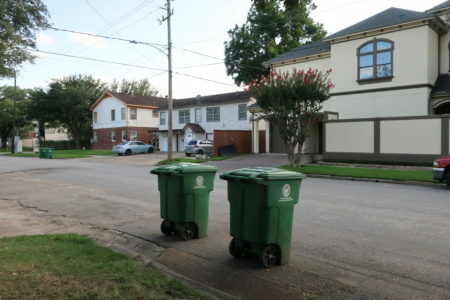 The Houston City Council is scheduled to vote on the budget on May 25th. 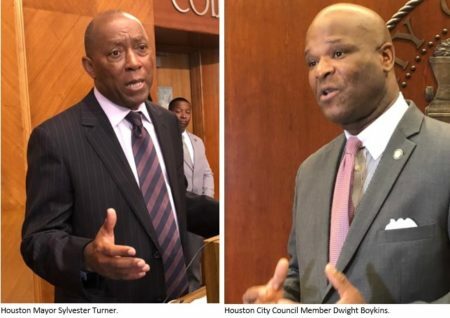 When Turner presented his budget summary to the media, three council members expressed their support, including Jack Christie, who chairs the council’s budget committee. The new fiscal year starts July 1st.